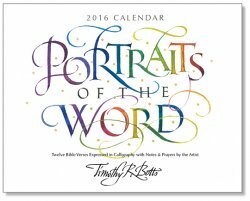 Each month includes an Artist Note and Prayer written by Tim. Limited Quantity - Get yours while they last! 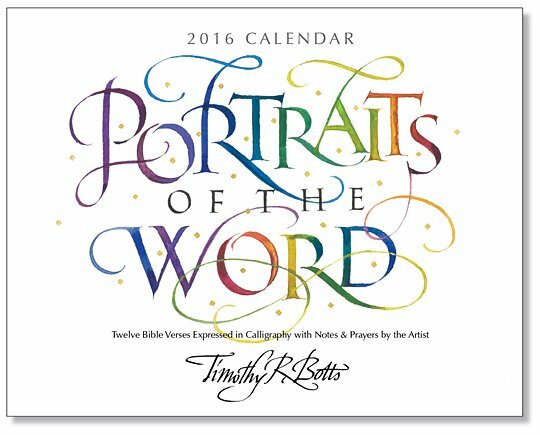 features creative portraits of 12 of his favorite Bible verses. 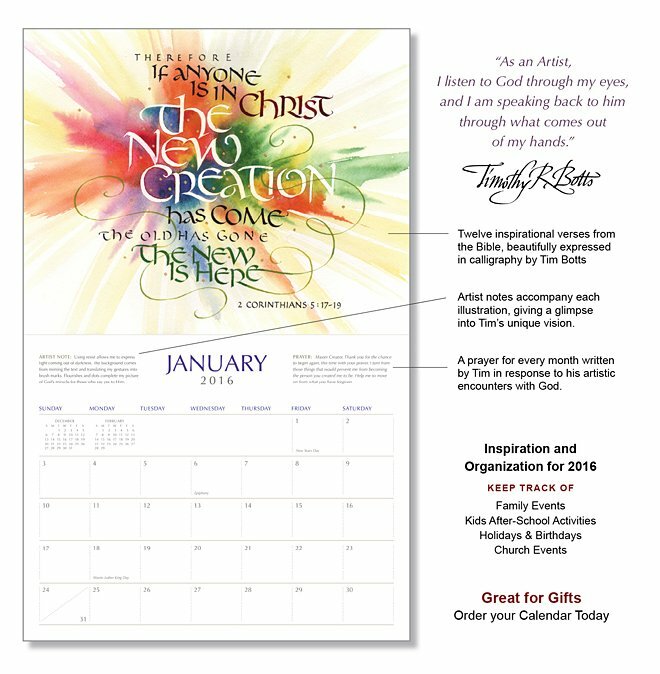 and each month includes an artist note and special prayer written by Tim. 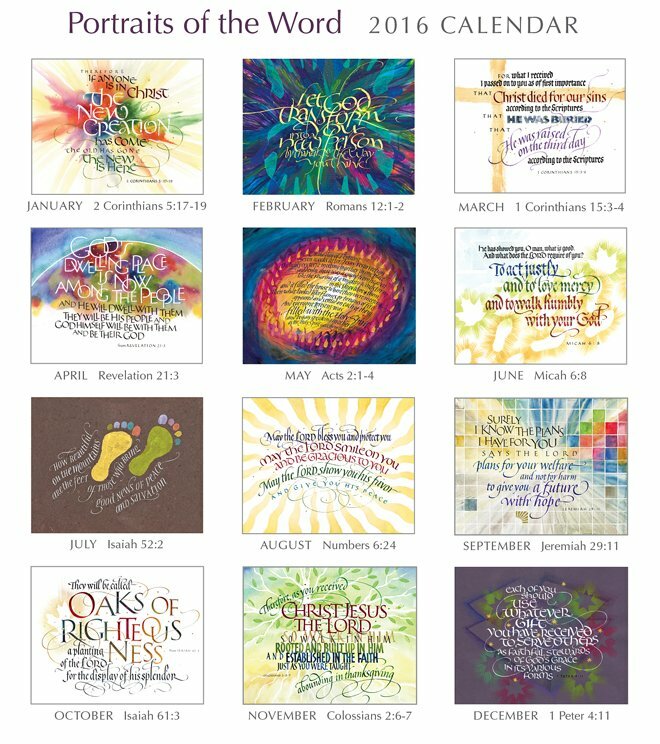 Offering wonderful inspiration throughout the year!